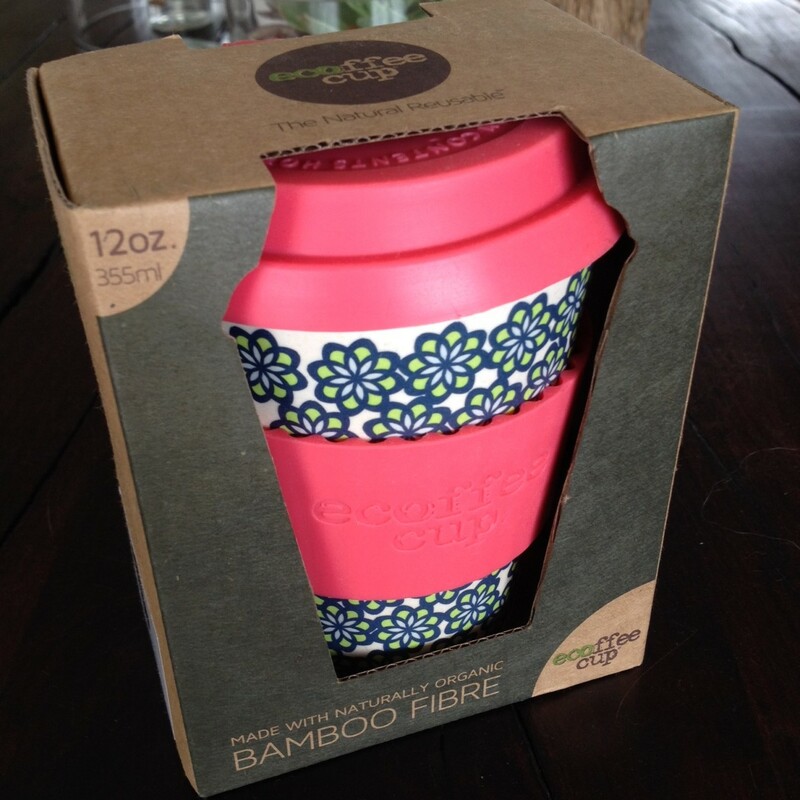 The amazingly gorgeous Ecoffee cup is now available from Life Lived Simply. 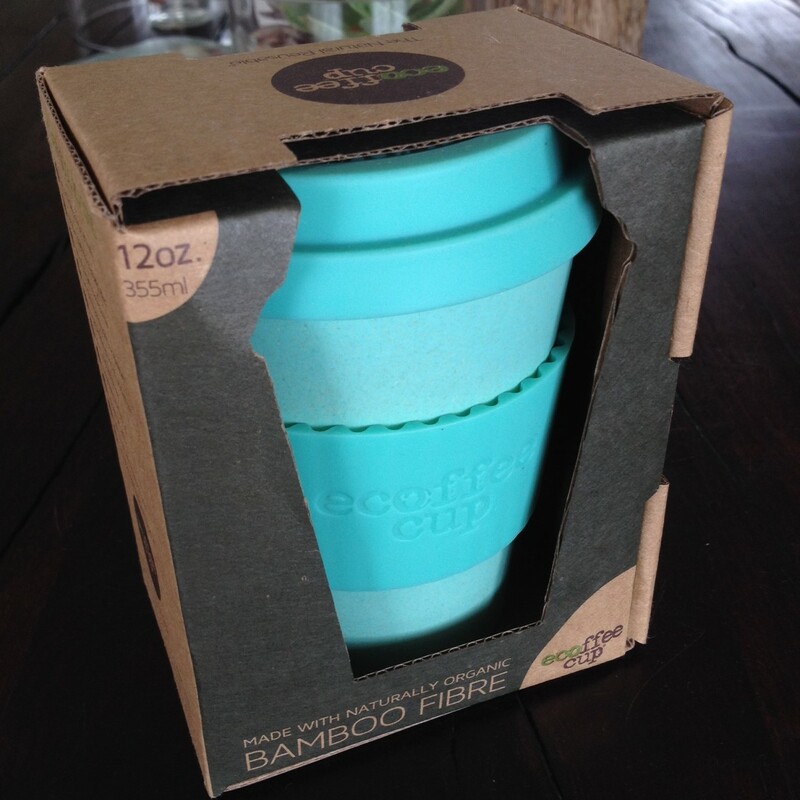 For just R189, you will be prepared to always proudly refuse single use takeaway cups. There are 6 different designs and the cup is 340ml. So next time you want to grab a takeaway coffee, just hand over your cup and the barista can place it in directly. Some stores even offer small discounts for using your own cup. Best of all, you can sip with the confidence of knowing you are not contributing to the 100 billion single use cups that end up in landfill. What I love about this cup is that it is light, and whilst the manufacturers do admit to it not yet being perfect, they are working on it. 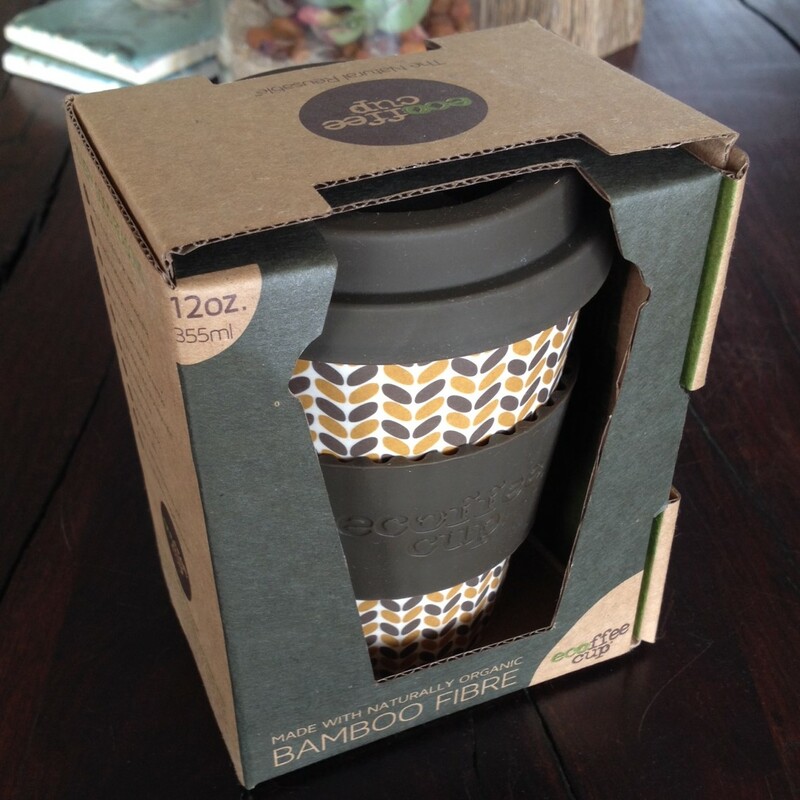 The bamboo cup is made from naturally organic, naturally sterile bamboo fibre sourced from managed plantations in Anji province in central China; combined with non-GMO corn starch and a resin binder. The sleeve and lid are made from high quality food grade silicone – which is made from silicon (silica) and oxygen. Both elements are recyclable. 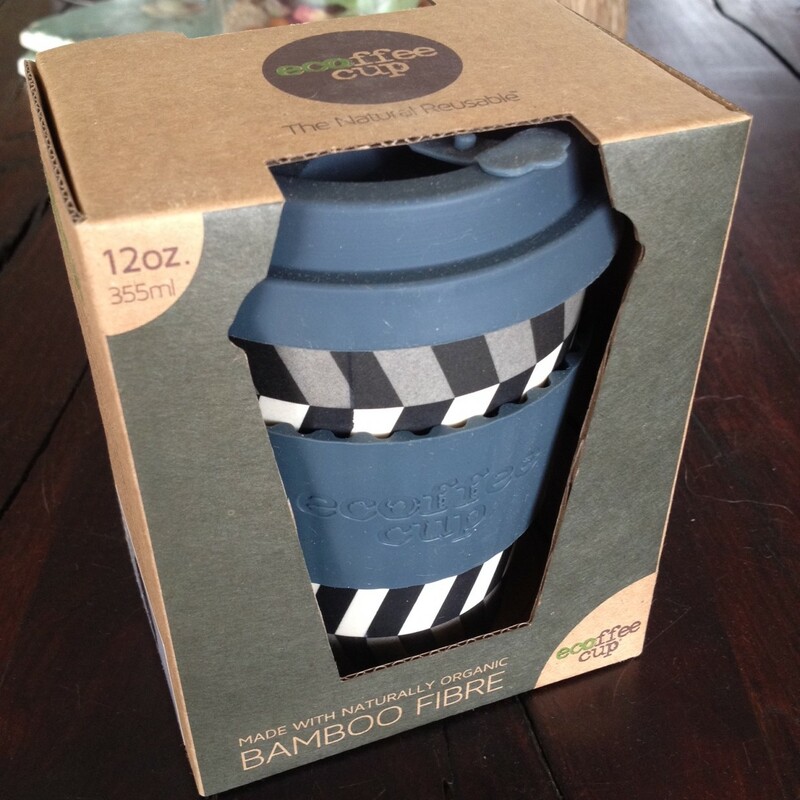 It is free of BPA and phthalates, and if you look after it it should last a lifetime. 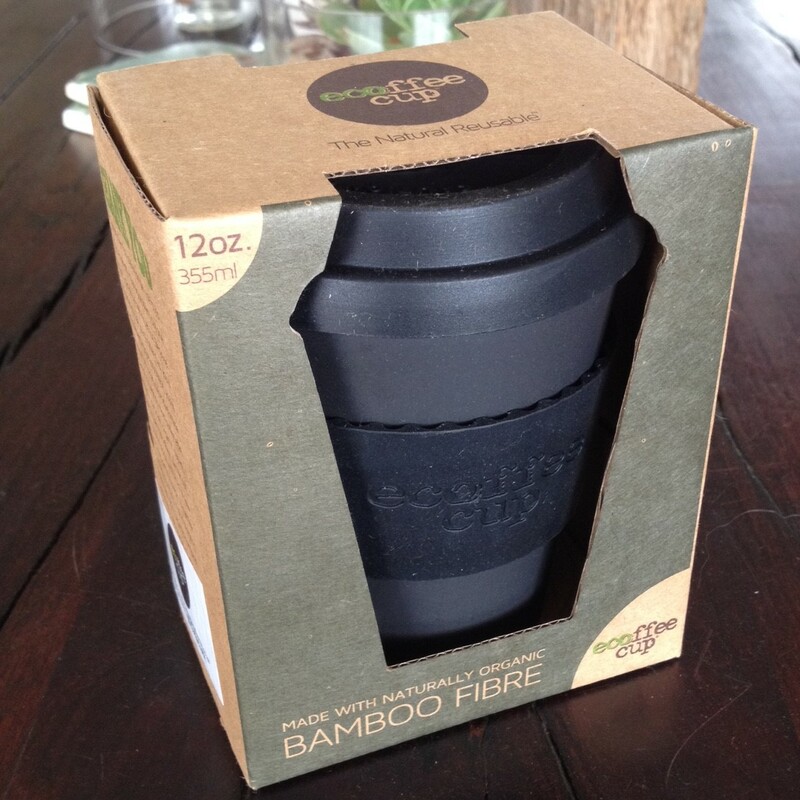 The cup is biodegradable, you just need to crush it, soak it in boiling water and then bury it in organic compost, and it will take 24 – 36 months to fully biodegrade. I particularly love that it is standard coffee cup size, as this avoids confusion at the counters. I have already chosen my cup! Fits perfectly in my handbag along with my folded up cotton shopping bag, Freshbag, stainless steel straw and reusable napkin – so I am always prepared and able to politely refuse the single use. 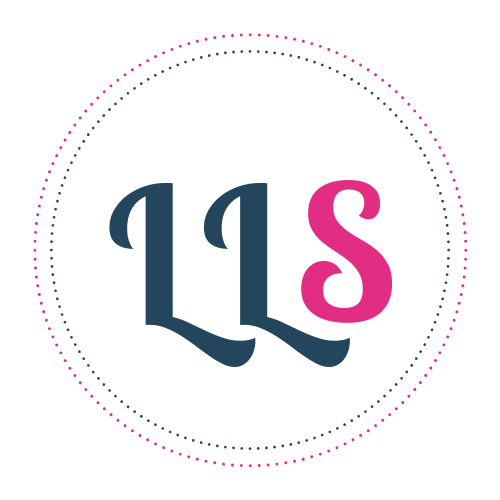 As I mentioned in a previous post, I am working on the shop aspect of my site. 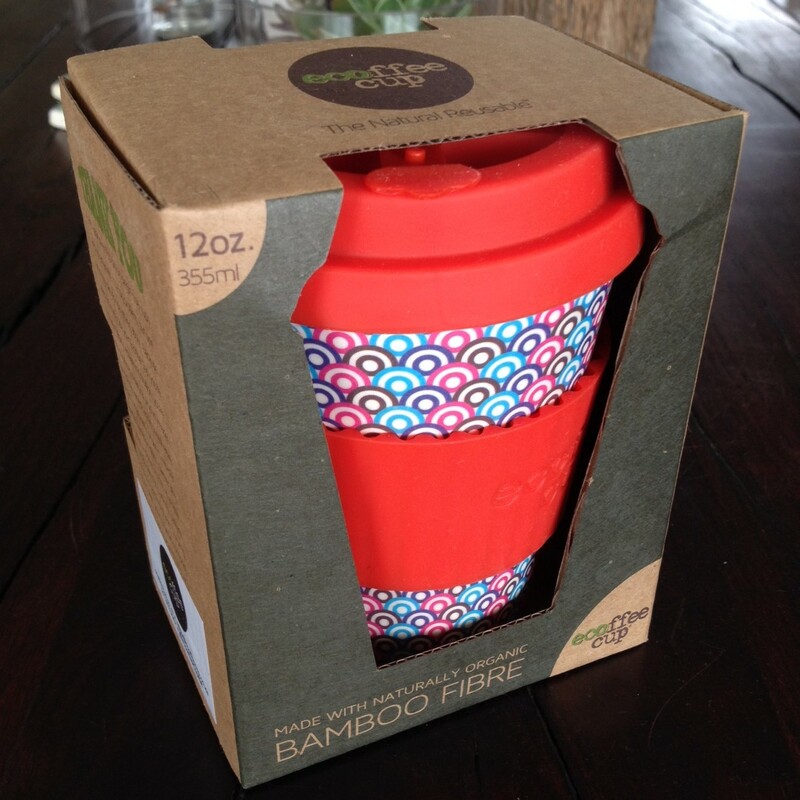 If you would like to order and Ecoffee cup, then drop me a line at mrscolleenblack@gmail.com. Check out the other waste producing products I have available too. Refuse, reduce, reuse, recycle & rot – always in that order.